Apparently I’ve been on an English muffin kick lately, cause I’ve eaten a ton of them the last couple weeks. 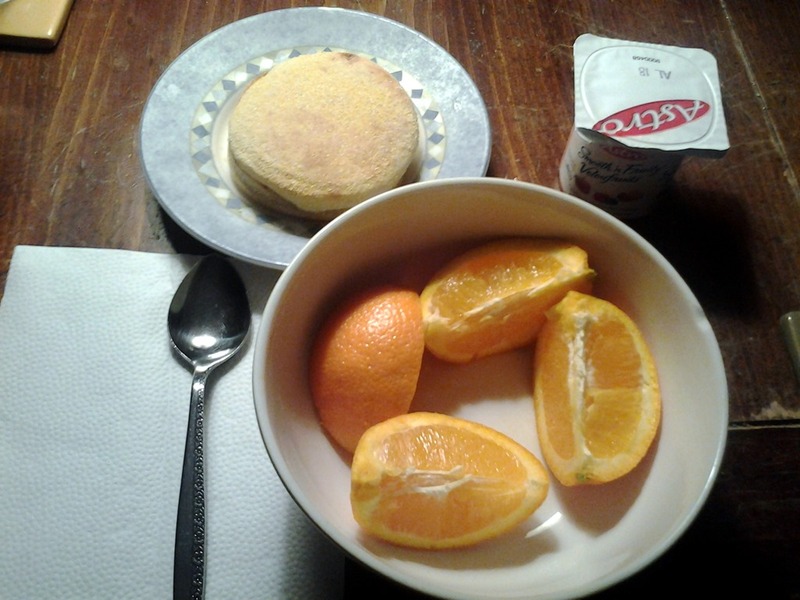 Along with it I had an orange, yogurt, and water for breakfast. I ended up stopping by the grocery store on the way home from work and decided to try some sushi for lunch. It’s made in-store, and while it looks good, I somehow doubted that it actually would be. I picked a veggie one and it was actually really tasty. I’d definitely get it again. Dinner was tacos. 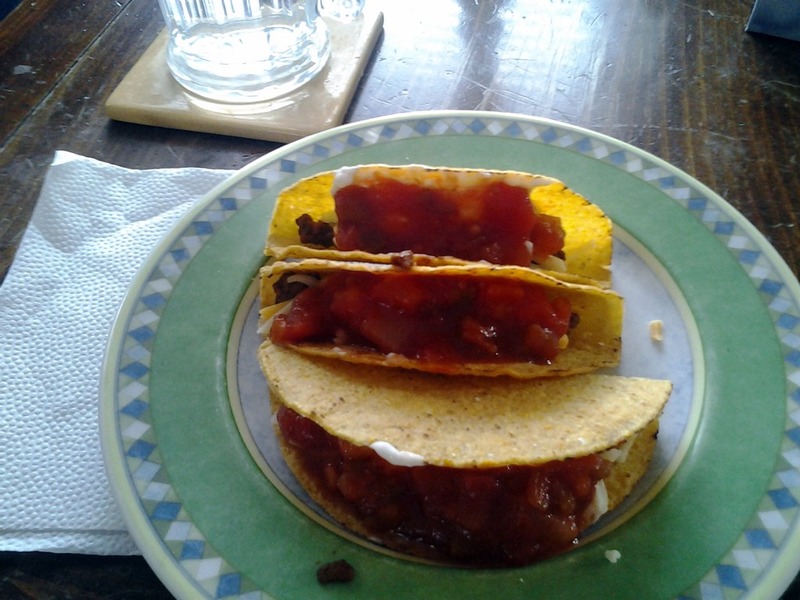 I layers ground beef, cheese, sour cream, and salsa in them. I haven’t had sour cream in a really long time, so it tasted amazing! I had water to drink. What’s your favourite kind of sushi? Favourite taco topping? September 2011 I started this blog. I wasn’t really sure what I wanted to write about, other than sharing my journey of trying to figure out a healthy lifestyle that fit into my life. That might sound like an easy thing to do, but it was (and sometimes still it) tough. A year and a half later I’m still here, working out, eating, and writing. I’ve been thinking for awhile now that I wanted to start self-hosting. I’d been putting it off though, not sure if I had the technical knowledge to actually make it happen. But over the weekend I took the plunge and just did it. In about an hour I had the new blog up and running. I did it all by myself (YouTube tutorials don’t count, right?) with no panicked phone calls to my brother asking for help. While there’s still lots that I want to do with the blog formatting and really make it mine, I’m definitely headed in the right direction. I’d be very grateful if those of you who have subscribed or read through readers follow me to www.getfitfiona.com. You can sign up for emails in the sidebar, or add www.getfitfiona.com to your reader. Thanks again for reading. It really does mean a lot to me. 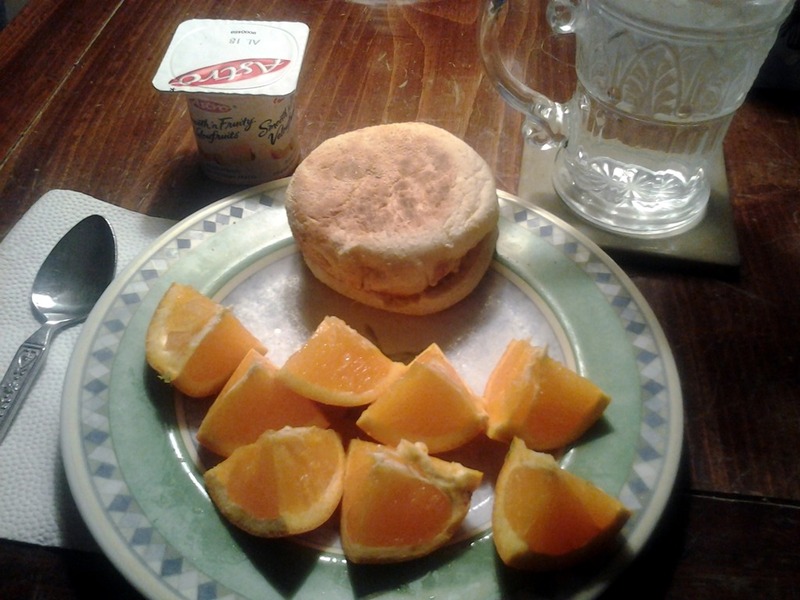 For breakfast I had an English muffin with margarine, an orange, yogurt, and a glass of water. 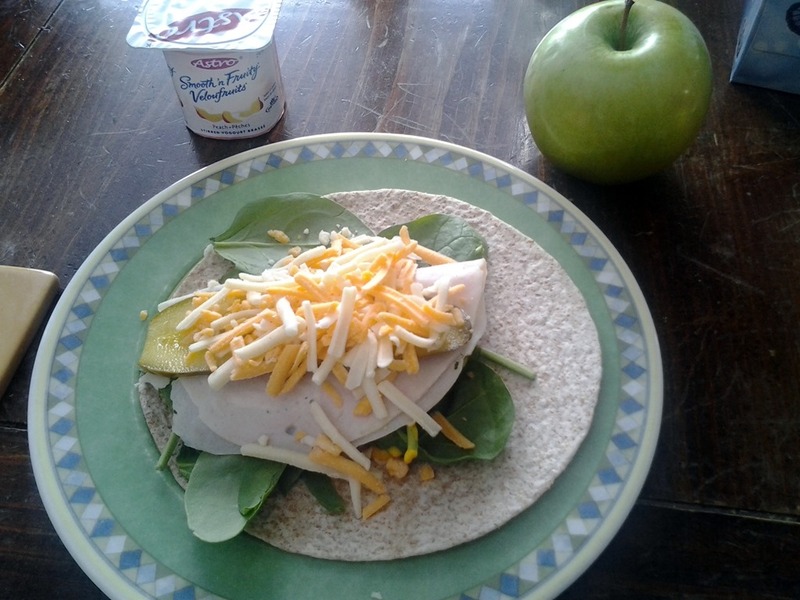 Lunch was a multi grain wrap with mustard, spinach, chicken, a pickle, and cheese. I also had an apple and yogurt on the side, and water. 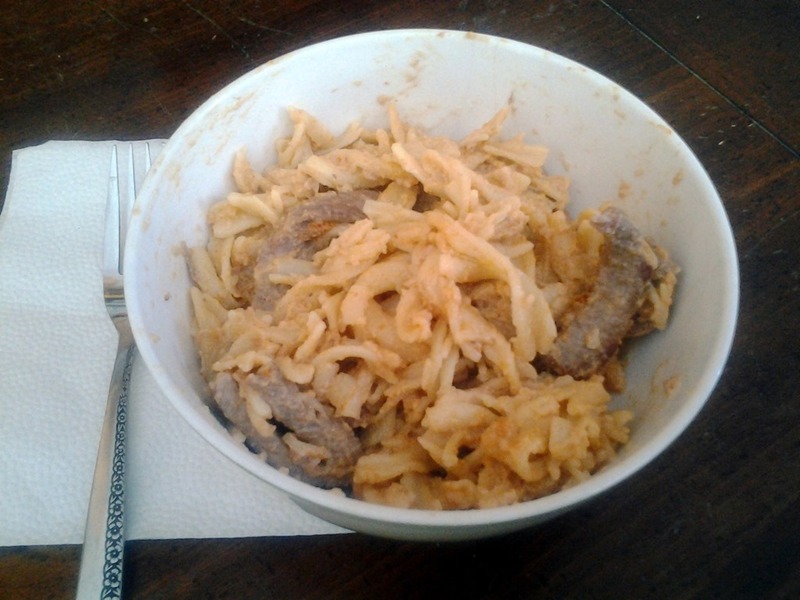 Dinner was leftover beef stroganoff. I haven’t had it in ages and it tasted really good. Hopefully it doesn’t take years for me to have it again. In March I wanted to practice yoga once and week and journal three times a week. The yoga turned out pretty good – I only missed one week. I forgot how good it feels to practice, and I think I’ll try to continue doing it a couple times a month. While getting back into the habit of journaling was definitely a challenge at first, it felt pretty comfortable by the end of the month. At the beginning I was struggling with finding the time and topics to write about. The last week or two have been a lot easier though. Workout 4 times a week. I’ve been pretty consistent with my workouts lately. Soccer starts later this month which I’m really excited about, but I also think it’ll make it tough to get my morning workouts in. The games don’t end until 9, so by the time I get home, showered, and in bed it’s close to 10. Being up that late makes it tough for me to get up early to workout the next day, but I’m going to commit to getting in 4 workouts every week. Watch less TV. Over the last while I’ve been watching more and more TV. It’s so easy do go over the winter – it’s cold and snowy outside, the nights get longer, and all I want to do it curl up on the couch under a blanket. But the amount of TV I’m watching right now is kind of embarrassing. I want to cut down so I can spend more time doing the things that are important to be instead of mindlessly watching bad reality TV. Thursday when I was done work around lunch time I went out for lunch at my favourite Vietnamese place. There were spring rolls, fried wontons, and dumplings involved. All amazingly delicious but not so good for me. After lunch I ended up at the car wash cause the car was pretty dirty. 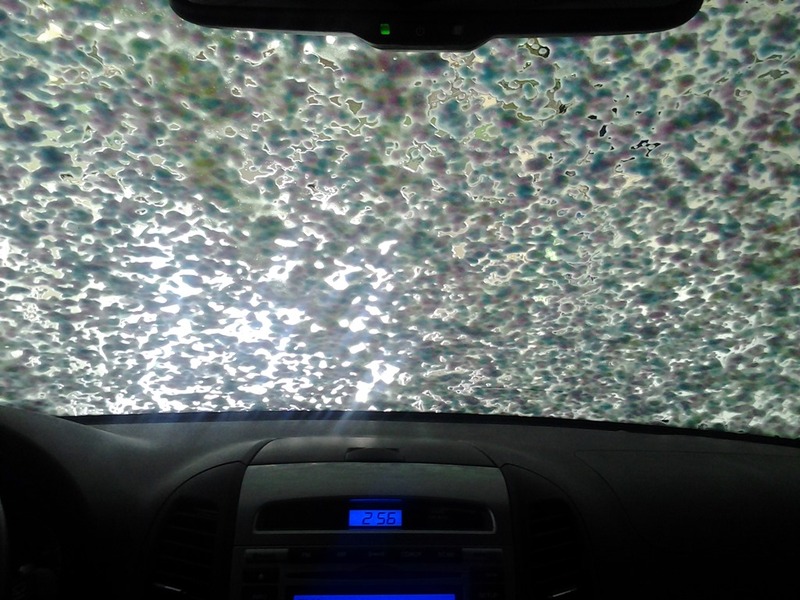 I can’t be the only one who still gets excited about the car wash like a five year old, right? Friday night I was invited to a friend’s place for homemade pizza. I brought over some Corona to share, cause really if you’re going to be eating some good pizza, you might as well wash it down with some beer. The first pizza was barbecued chicken, and the second was pepperoni and onions. While I like both of them, the pepperoni pizza was definitely my favourite. 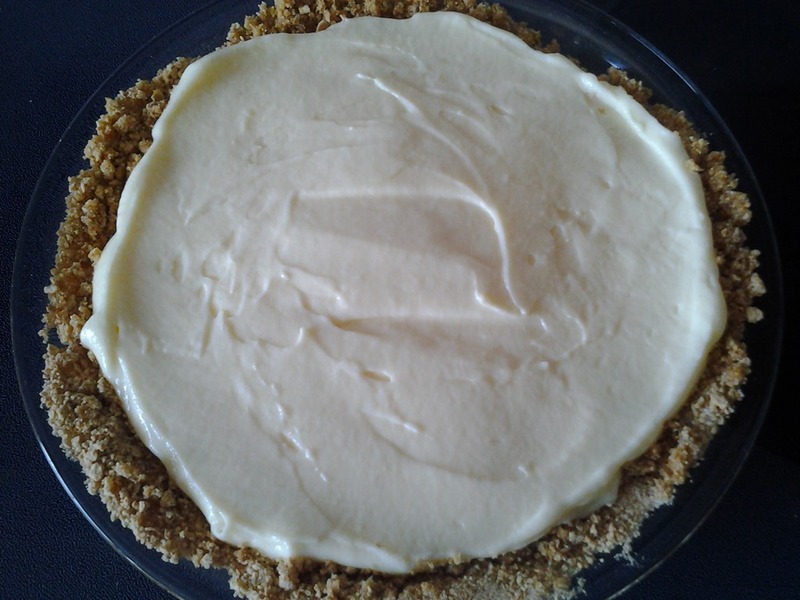 Saturday afternoon I made a “fake cheesecake” for Easter dinner Sunday. There’s no cream cheese and you don’t have to bake it. It’s definitely not a real cheesecake, but for putting in a minimal effort, it’s pretty tasty. 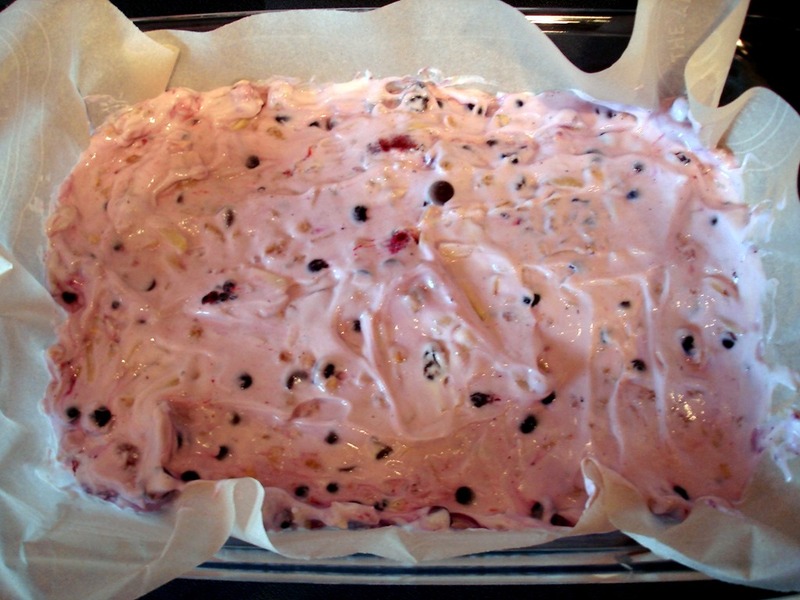 Once the cheesecake was done I went for a walk. 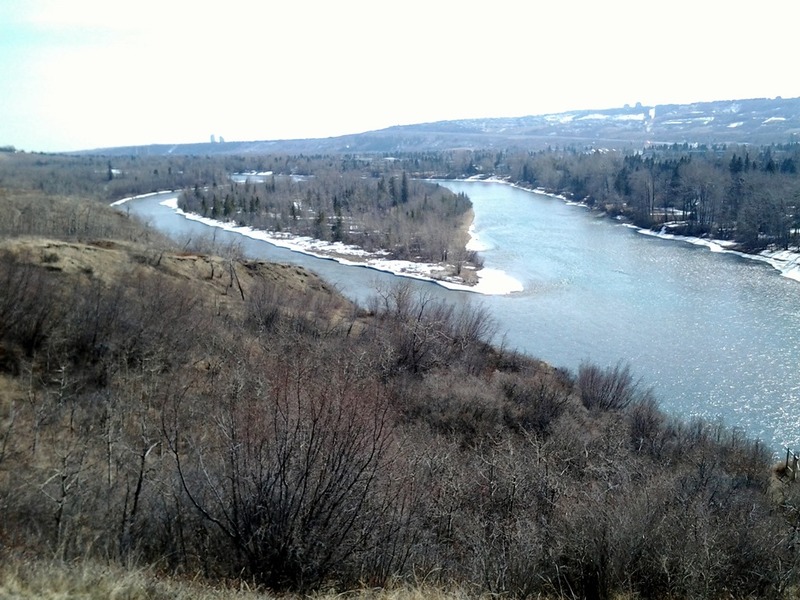 It was beautiful out – there were lots of other people and dogs taking advantage of the nice weather. 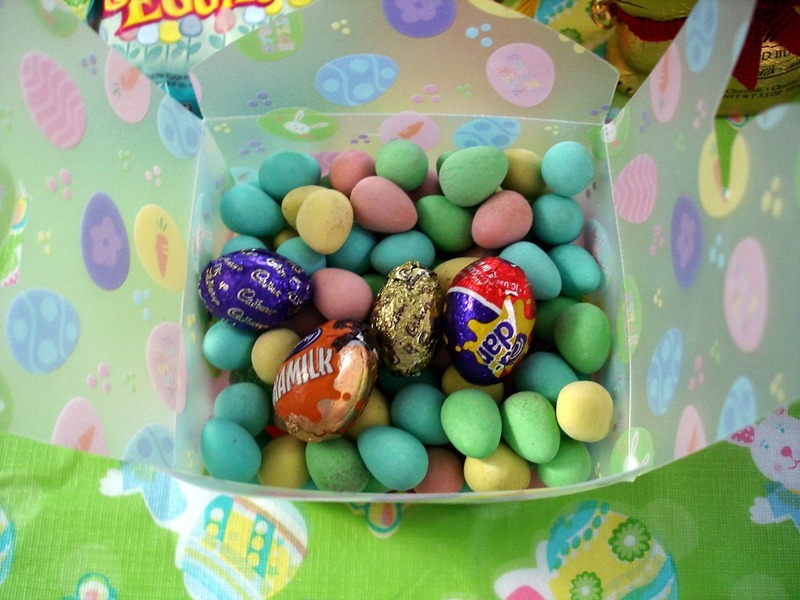 Sunday was all about Easter. 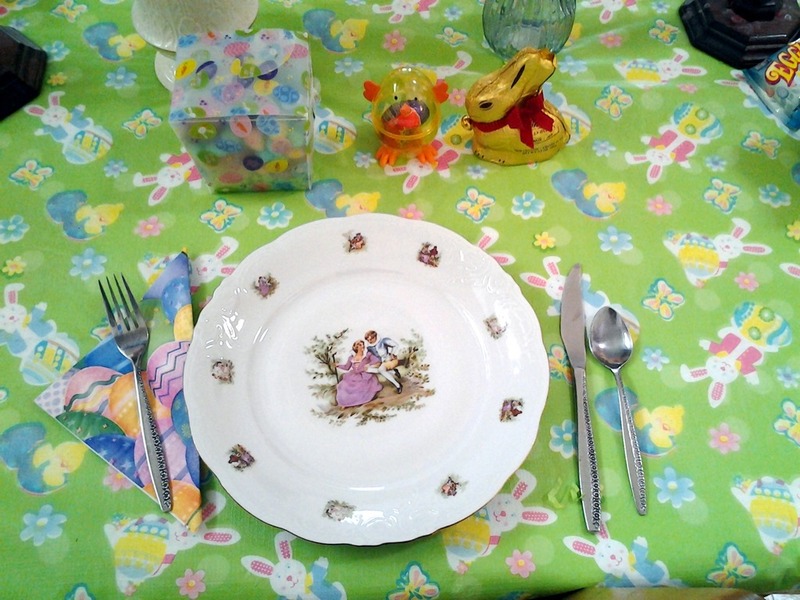 I went to church in the morning, and had an Easter dinner with the family in the afternoon. There also might have been a little chocolate eaten. Cause it’s not Easter until you eat a chocolate egg or chocolate bunny, right? My first workout this week was yoga. 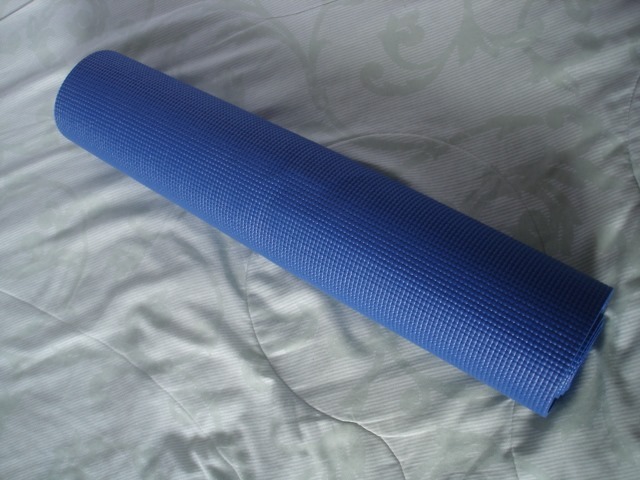 Since I’m finding it hard to get my weekly yoga session in, I thought I’d do it right off the bat so I wouldn’t have any excuses. 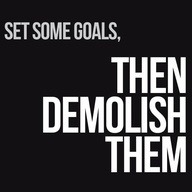 Wednesday morning I decided on doing level 1 of the 30 Day Shred. I realized that even though sometimes I feel frustrated at not being “strong enough”, I’m definitely stronger than I was a couple months ago. I’m getting stronger, even if it sometimes feel like I’m not. After work Wednesday afternoon I had a walking date with a friend. We tried going in a different direction, and I’m glad we did. We found a new 45 minute loop. Even better, there’s an off leash dog park along it, so the dogs will definitely enjoy that next time. Saturday afternoon I went for another walk. We’ve had pretty nice weather lately and I’ve really been trying to take advantage of it after the cold snowy winter we’ve had. 1. It’s a long weekend! This last week seemed so long and like it was never going to end. I kept thinking that Wednesday was actually Thursday. I hate when that happens. Needless to say, I definitely enjoyed sleeping in a bit this morning. 2. Yesterday my mom gave me money to buy Easter candy for the family. 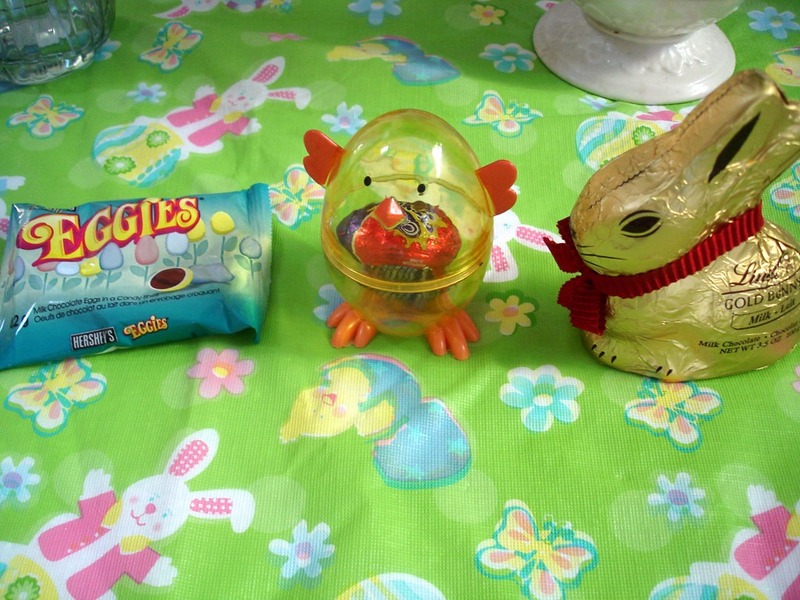 Yep, my brother and I are definitely adults, but we still get Easter candy. Tell me I’m not the only full grown child who still gets Easter candy from their parents. 3. Speaking of Easter candy, there wasn’t much selection when I went to the grocery store to get it. Apparently you have to get there earlier to get the good stuff. There weren’t even any jelly beans left. Jelly beans will always be Easter candy to me. 4. It’s finally starting to feel like spring. I can go for walks without having a million layers on or avoiding icy sections of sidewalks. I’m definitely enjoying it. There’s even birds singing! 5. Tonight I’m going over to a friend’s place for homemade pizza. When I asked what I could bring, she said nothing, but I told her I’d bring some beer. Cause really, nothing goes better with pizza than beer. 6. That’s all I’ve got for today. Enjoy your long weekend! This week I started some seeds inside. 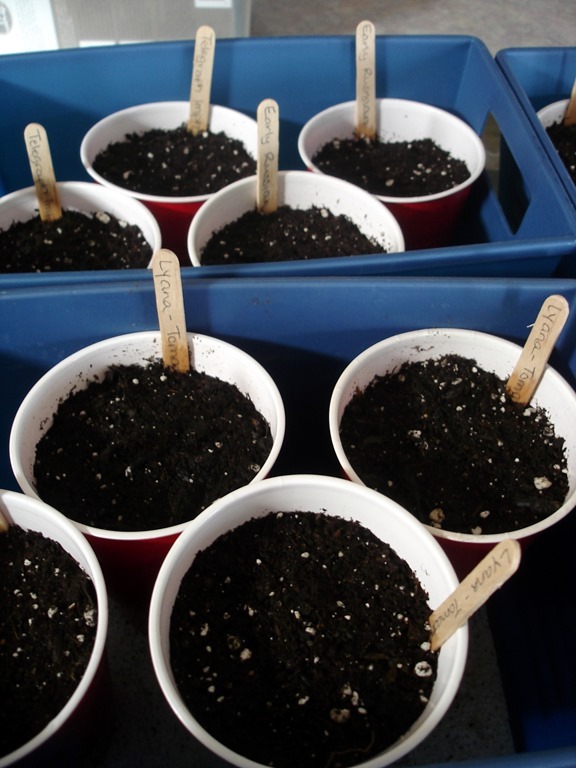 While the last frost date for Calgary isn’t until the end of May, I usually don’t plant anything outside until June, so these guys will be inside for awhile still. This year I’m trying celery and eggplant for the first time. I also have some tomato, cucumber, and zucchini started too. I’m always so impatient waiting for the first seeds to germinate. The next week or two is going to seem so long. I’m thinking it’s going to be either the cucumber or zucchini that will germinate first. 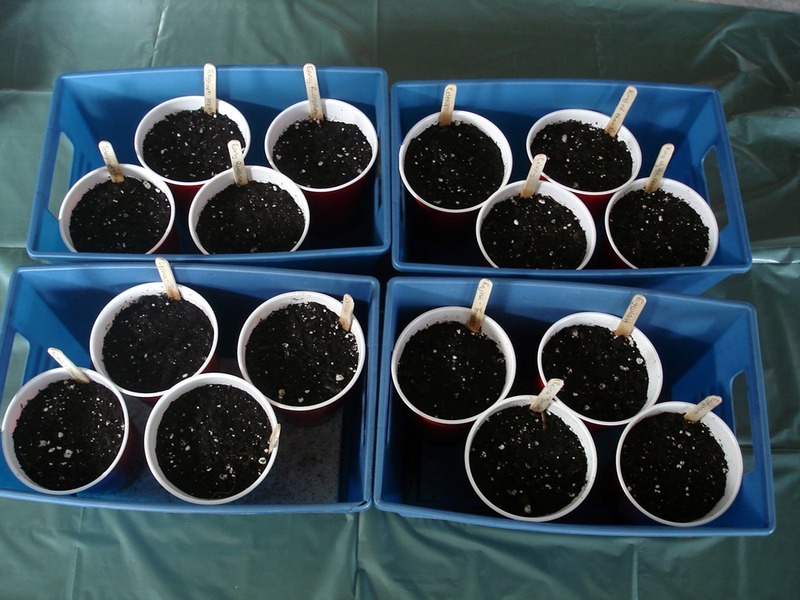 Check out this post from last year about how I start the plants inside. Click here to see the garden in full swing last August. Everything in that garden I started from seed. It’s so easy and so much cheaper than buying plants from the nursery. To check out the harvest I had to pick before the snow started in the fall, check this out. All those green tomatoes ripened inside. There was also a lot of produce that was picked before – that’s just the stuff that I had to bring inside before the frost got to it. Do you have a garden? What are you growing this year? 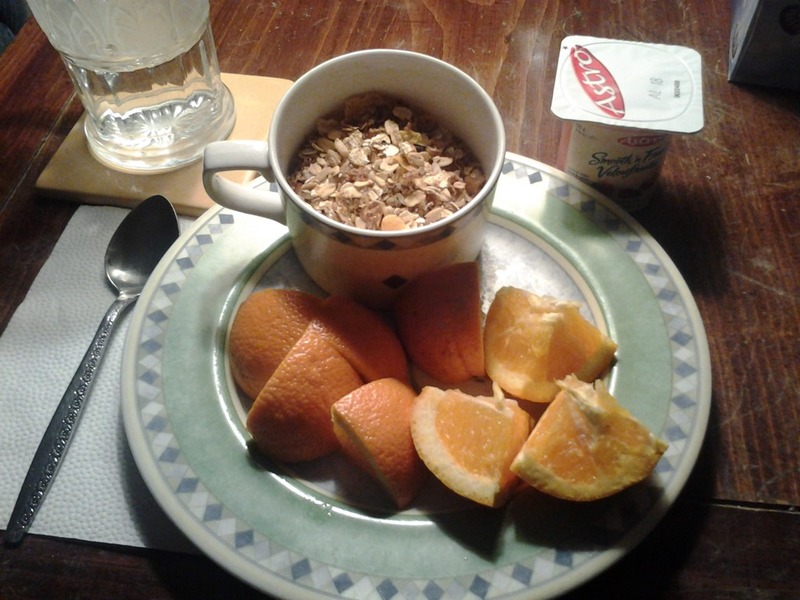 Breakfast was a muesli type cereal, navel orange, yogurt, and water. 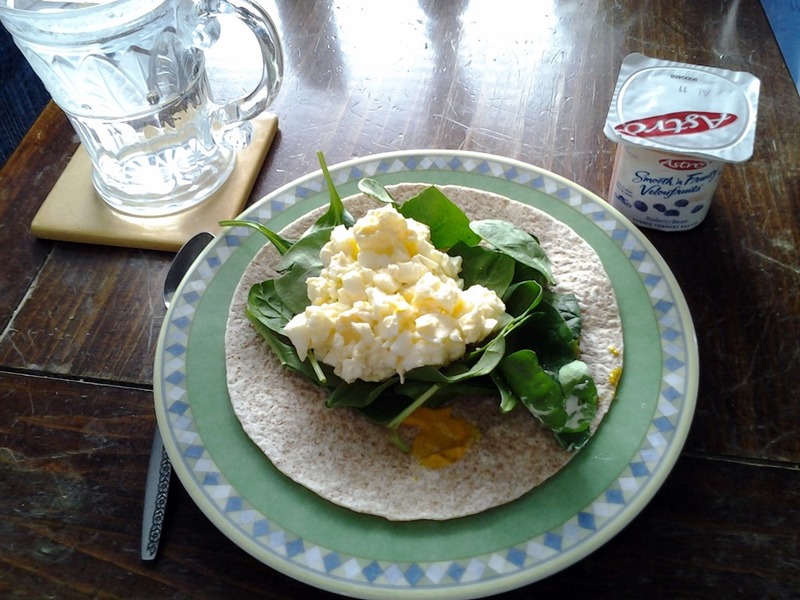 Lunch was an egg salad wrap on spinach and a multigrain tortilla, yogurt, and water. It was definitely a two egg-egg salad kind of day – I was so hungry by the time lunch rolled around. 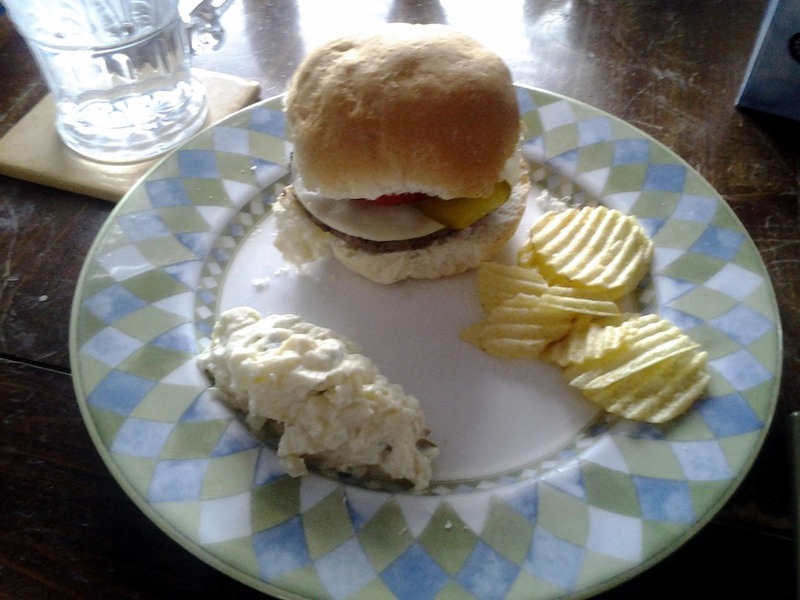 For dinner I had a hamburger with cheese, tomato, pickle, ketchup, and mustard, potato salad, a few chips, and water. What’s your favourite kind of cereal? Have a secret ingredient you put in your egg salad? A couple months ago I found this recipe on Lindsay’s blog, The Lean Green Bean. It’s taken me awhile to make it, but I did, and it was pretty good, so I thought I’d share it. It’s really fast and easy to make. 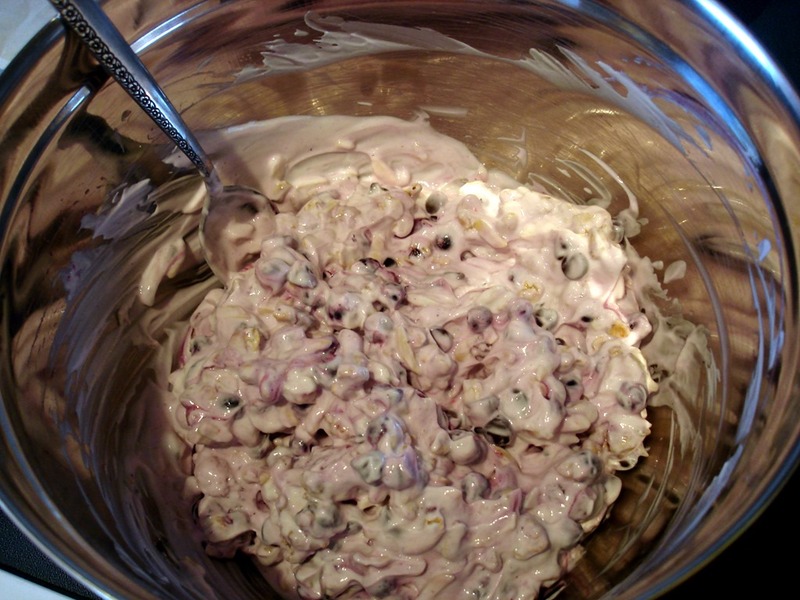 It took me under 10 minutes to have everything mixed together and in the freezer. You can use whatever berries you like. I had a bag of frozen strawberries and a bag of mixed berries in the freezer, so I put a little of both in. Next time I think I’ll just go with the strawberries – they’re definitely my favourite. 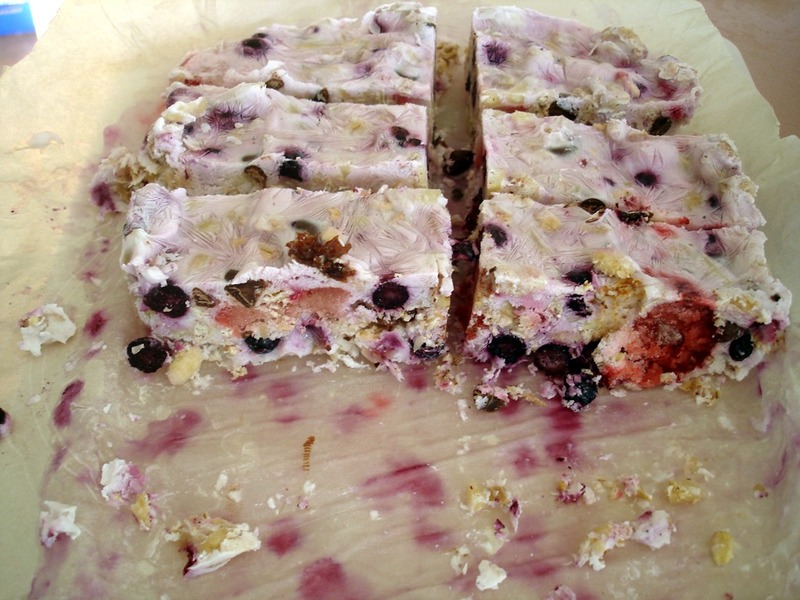 For all the details, click here for the recipe. 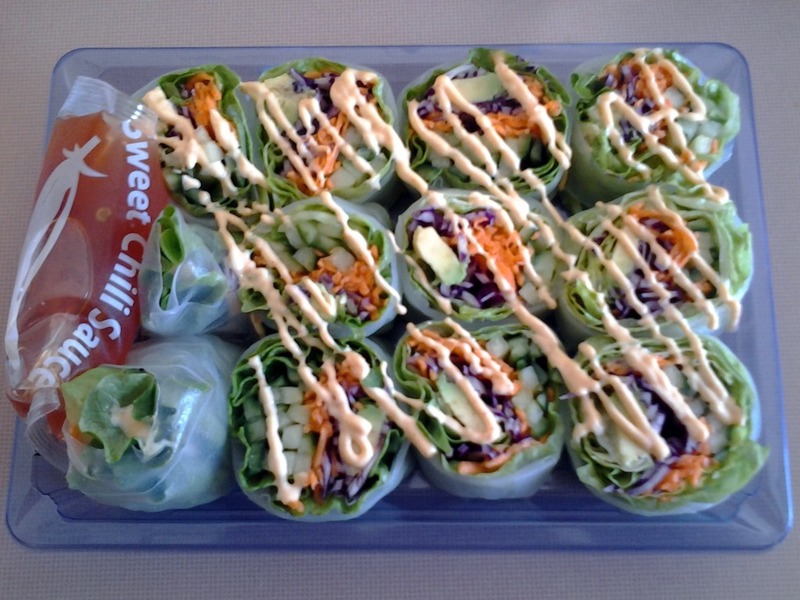 I think these would be a great snack on a hot summer day – perfect for cooling off. Email me at getfitfiona at gmail dot com.